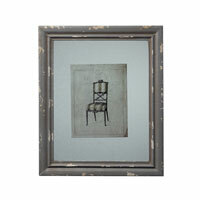 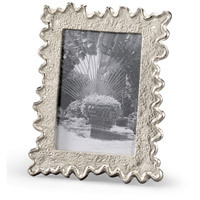 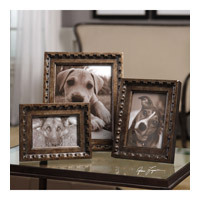 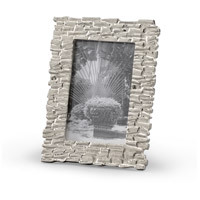 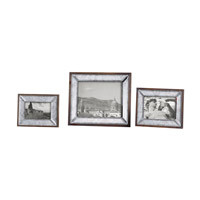 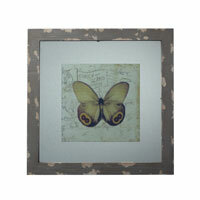 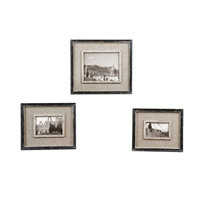 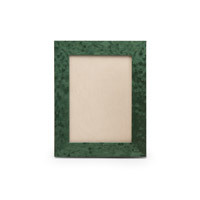 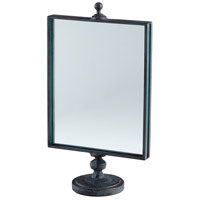 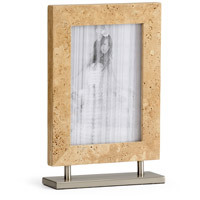 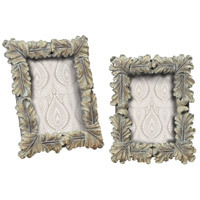 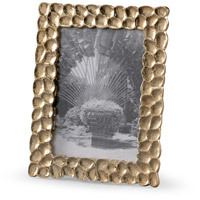 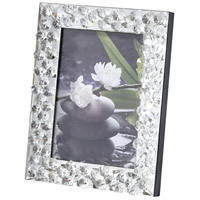 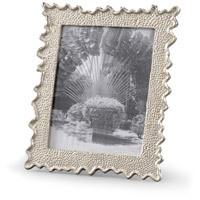 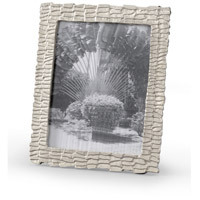 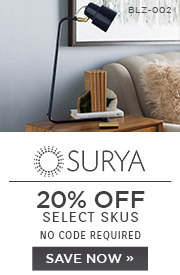 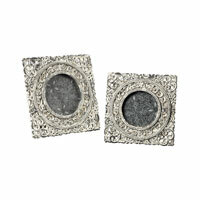 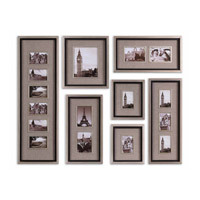 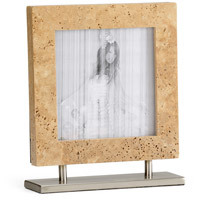 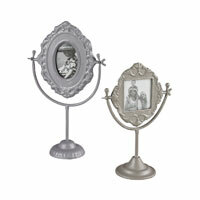 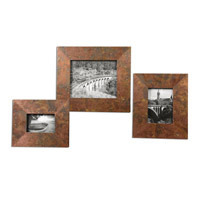 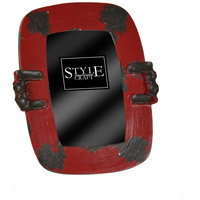 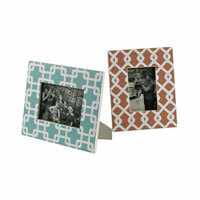 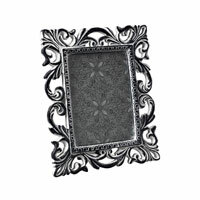 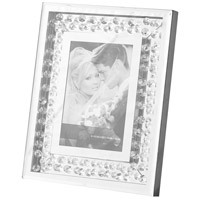 Showcase your favorite art and best moments with a picture frame. 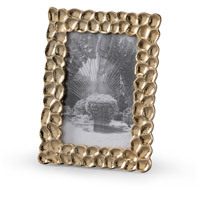 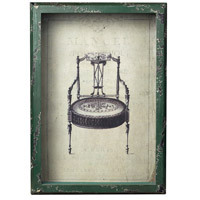 While the frame may come second to the art or photograph it’s encompassing, it is still responsible for the display and character of the overall piece. 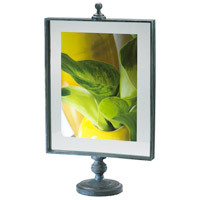 Enhance your subject matter with a well-crafted frame, appropriately sized and in a complementary color, material, and style that does not detract from the picture itself.